There was a time when all brands needed for a loyalty programme was some plastic customer cards and a catalogue of rewards. Not any more. The best loyalty programmes are now building real emotional connections with their customers through once-in-a-lifetime experiences. 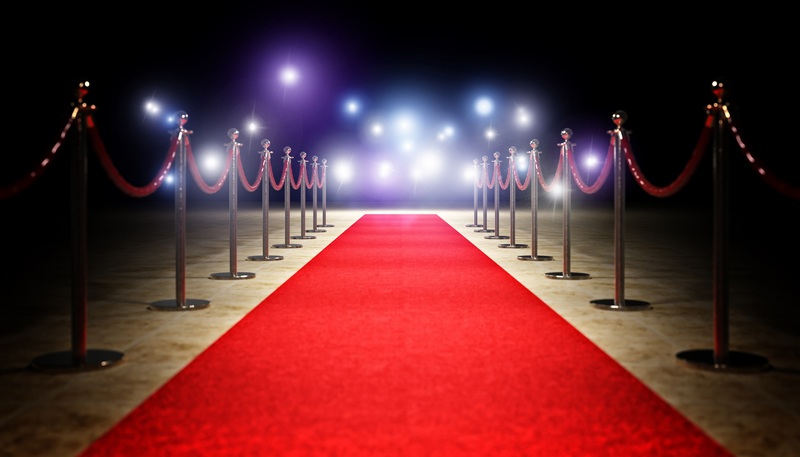 The Restless CMO takes a look at this growing trend. Are traditional customer loyalty programmes dead? According to a report by Accenture, loyalty programmes are on the rise with over 90 percent of companies now having some sort of loyalty program, with membership rates growing 26.7 percent between 2012 and 2014. But with figures like these, it stands to reason that not every customer can be loyal to every company which offers them a loyalty card. 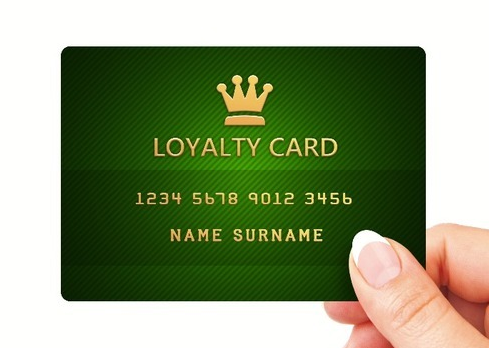 While programme numbers are on the rise, it seems actual participation in the schemes is falling - the Norwegian Business School found that across Europe 58% loyalty cards are never activated, let alone used. So if customer loyalty is what every brand wants, what can brands do? According to Johannes Mettler, Partner at Munich customer loyalty agency Goldmarie and Friends, brands are increasingly turning to money-can’t-buy experiences to reward their loyal customers. “Rather than standard rewards and discounts, customers are now looking for something special and unique and they will remain loyal to brands which provide them with this feeling”, says Mettler. What do these money-can’t-buy experiences look like? Think VIP access to sports events, hands-on-masterclasses with experts, meet-and-greets with celebrities and training days with a favourite pro sports team. 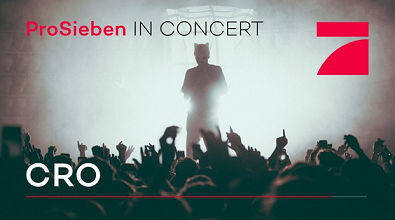 ProSieben blazed the trail last year by announcing the “ProSieben in Concert“ series where top stars - most recently US superstar P!nk and German rapper Cro – perform a concert. The catch? Only 500 ProSieben customers were invited and tickets were not for sale but could only be won online. By organising these exclusive concerts, the broadcaster succeeded in rewarding its most loyal customers with an intimate audience with their favourite stars, an experience which money simply can’t buy. By offering these experiences, brands are, according to Mettler, building a very specific kind of emotional connection with their customers – the feeling of belonging to an exclusive and special group, and that “I was there” feeling: “It's about the special moments that stay with us, which we talk about afterwards and that are worth living for. Not copy paste experiences, but unique one-offs.” Are there any particular target groups which respond well to these kinds of experiences? “Overall, all target groups respond to this kind of reward but brands have to ensure that their experiences are perfectly tailored to the relevant target group. For example, a manager might enjoy a meeting with Jeff Bezos, a student might enjoy a concert including a meet and greet with a star. A teenager might want to sit next to the jurors for a day at The Voice. Companies need to find that perfect experience which speaks to the target group but is also a perfect fit for their brand”. 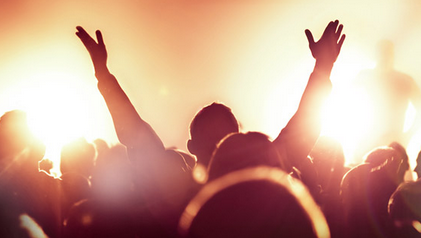 Money-can’t buy experiences: a one-stop loyalty solution? Mettler stresses however that while a money-can’t-buy experience is a valuable enhancement, brands should not view it as a replacement to a well-functioning year-round loyalty scheme. To quote an example: it could be argued that MileagePlus, US airline United Airways’s loyalty program with more than 100 million members, is successful not only because of their commitment to offering customer experiences but because they offer these rewards within the context of a very well-established, respected and user-friendly loyalty programme. According to Mettler, good customer loyalty solutions offer useful and innovative services, present themselves as partners to their customers in many areas of life and think about what their customers really value. They are multi-channel, multi-device and offer a great user experience.